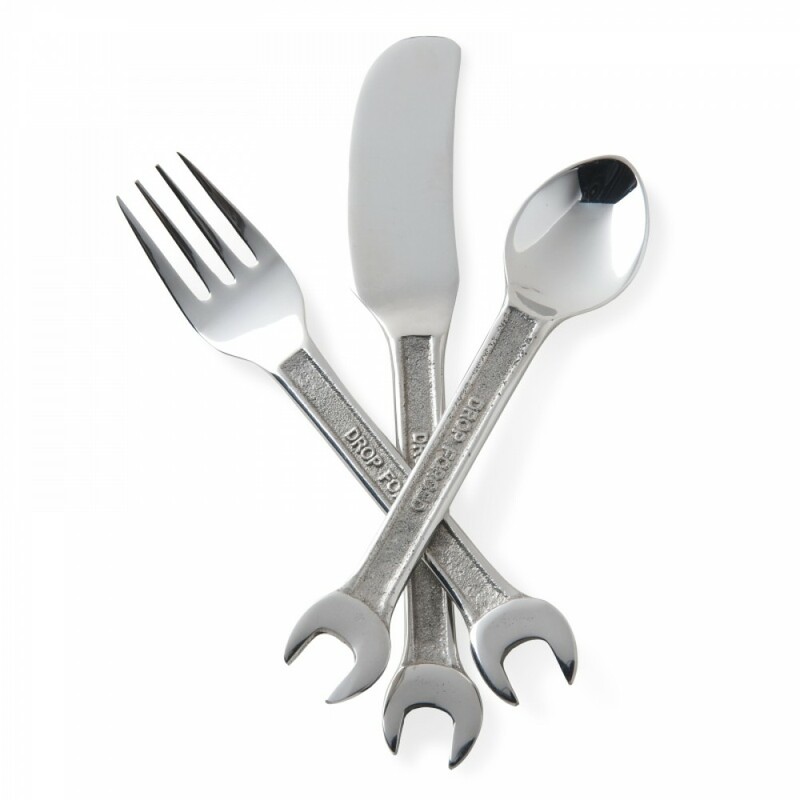 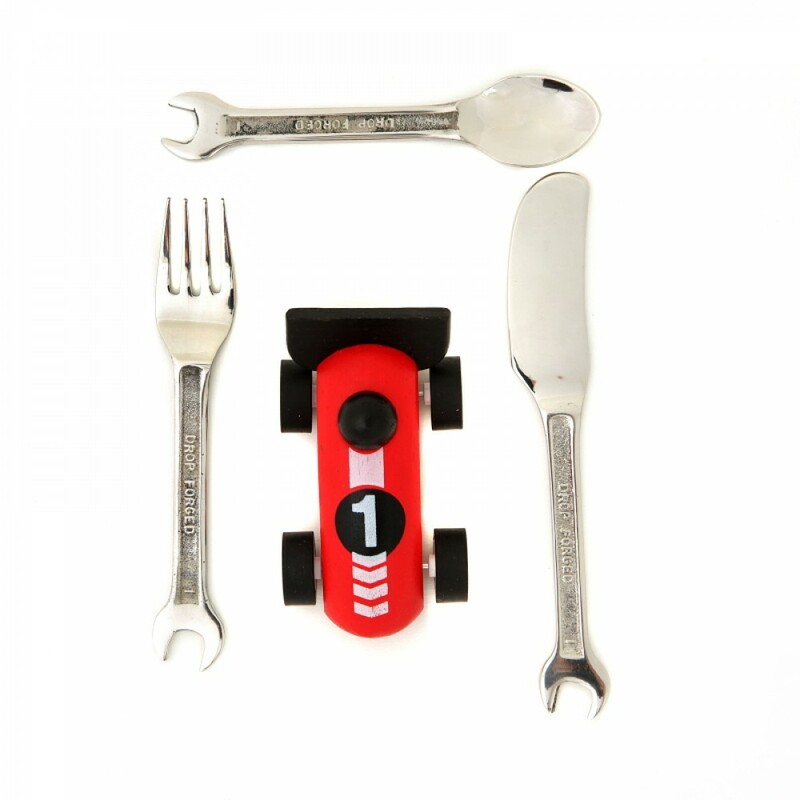 The perfect introduction to a lifetime of motoring pleasure, the children's Spanner Cutlery Set has a knife, fork and spoon and has a drop forged spanner at the end of each piece. 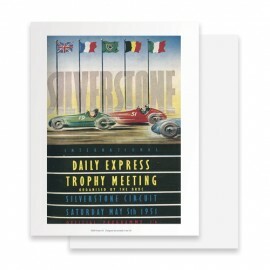 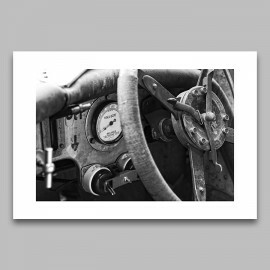 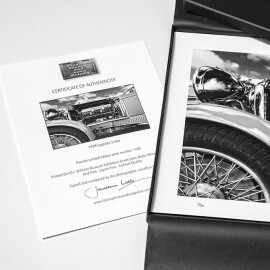 Beautifully packaged in a retro card box featuring vintage motoring designs. 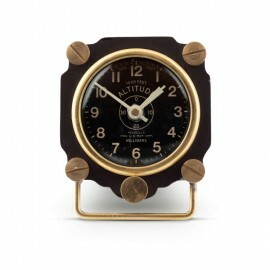 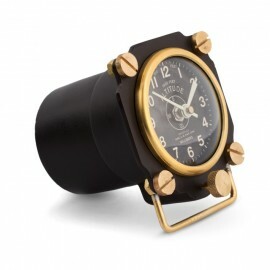 Ideal as a christening or new-born present.